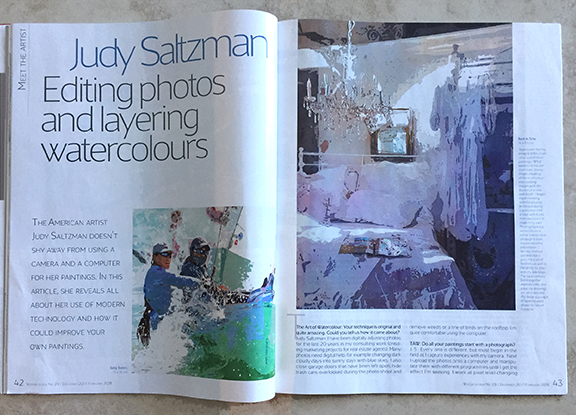 Artist, Judy Saltzman, leaves water marks with watercolor media in an attempt to communicate through her artwork. She has a deep affinity for watercolor both for its ability and its unpredictability. Style and technique are two important components to an artist. Award-winning artist Judy Saltzman creates vibrant and expressive watercolor paintings. Judy explores the melding of realism and impressionistic style to create visual intricacy while adding layers of color for harmony. An artist's style can be as unique as her signature which is true of Saltzman's paintings. Judy Saltzman's passion for sailing began when she was just a girl. In a lifetime spent on the water, she's done it all - cruising, racing, teaching youth sailing programs and simply "sailing off into the wild blue yonder." It was not until about 10 years ago, though, that she decided she wanted to express her passion for the sport through painting. Watercolor seemed like a natural fit and it has sunk its hook into her. Judy did not have the luxury of academic or formal training in the field of art. Instead, she sought out local demos, classes, videos and other methods to hone her skills. Judy's adventurous spirit gives her freedom to create from the heart and choose various subject matters to evoke an emotion and movement into her paintings. 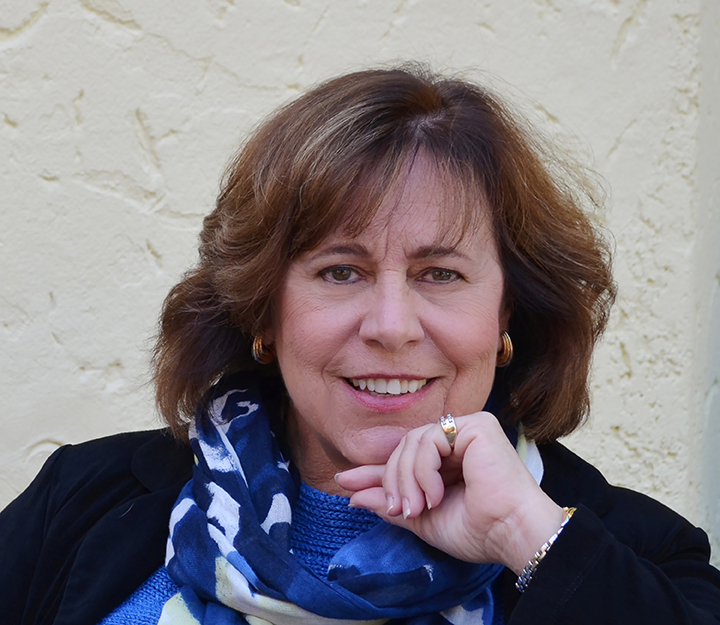 Judy is a Signature Member of the National Watercolor Society (NWS), American Society of Marine Artist (ASMA) and served on the NWS Board of Directors in 2017 & 2018. She has exhibited in the National Watercolor Society (NWS), American Watercolor Society (AWS), Transparent Watercolor Society (TWSA) and the Florida Watercolor Society. Featured Artist in the International Magazine The Art of Watercolour, the National Watercolor Artist Magazine, The Artist's Magazine and "North Light Book-Splash 19". Judy's works of art are passionate and her style innovative. Eschewing some of the classic looks of traditional watercolor, Judy pushes the medium beyond the borders. 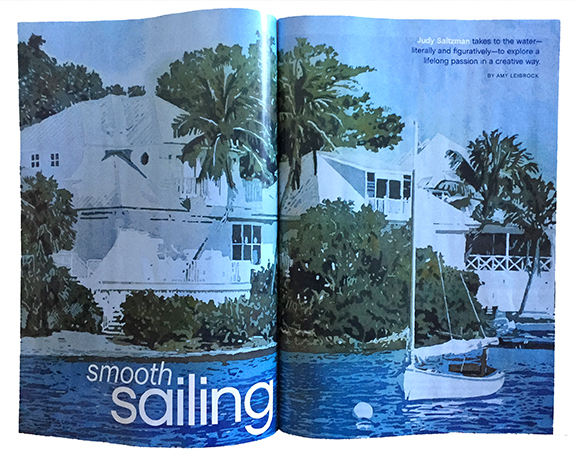 North Light Books - "Splash 19: Illusion of Light"
SRQ Magazine by Philip Lederer - "Women of Watercolor"